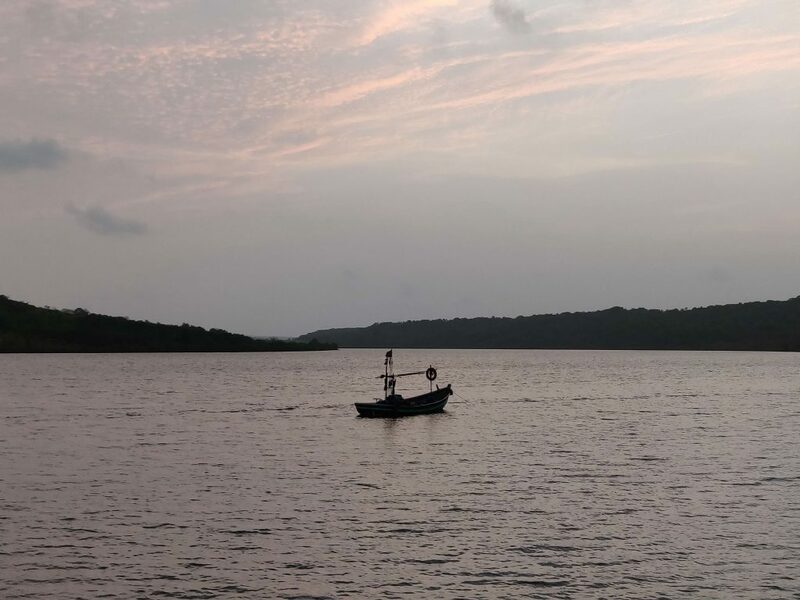 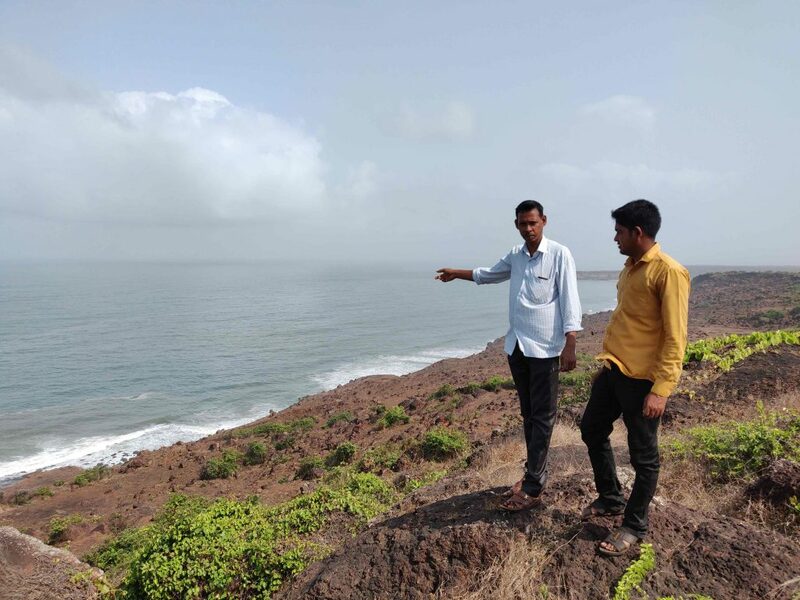 The project in the state's Konkan region will displace farmers and fisherfolk from 17 villages besides impacting the environment. 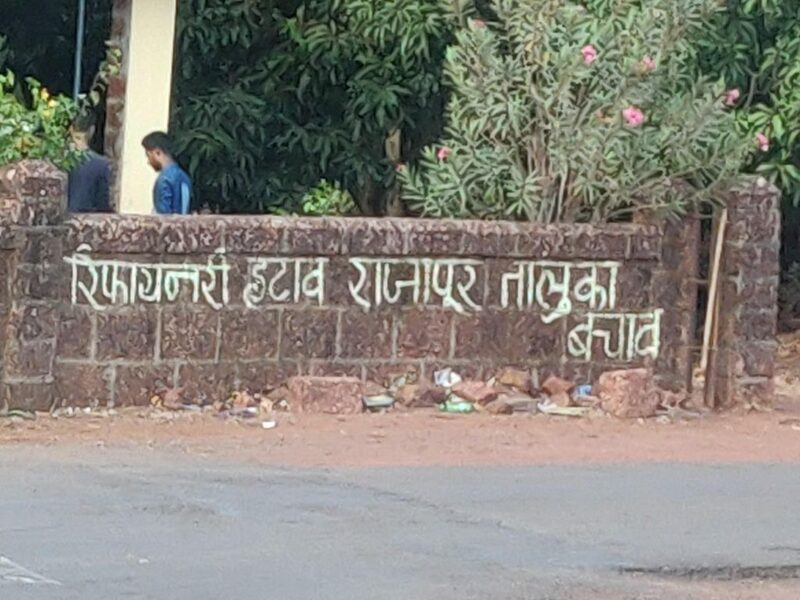 While the locals claim they want development, what they are asking is, at what and whose cost? 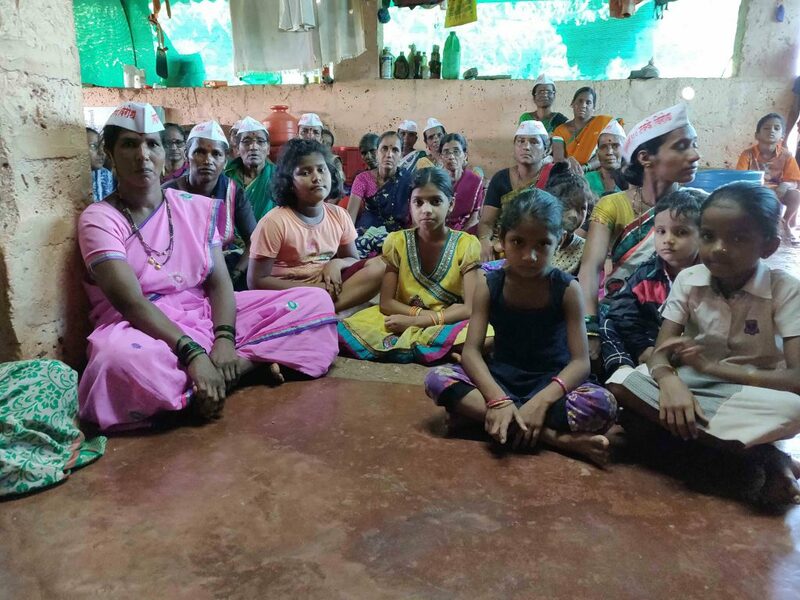 Ratnagiri: Last week, for the first time ever, 18-year-old Mariya stepped outside her village, Katradevi, in Ratnagiri district of Maharashtra. 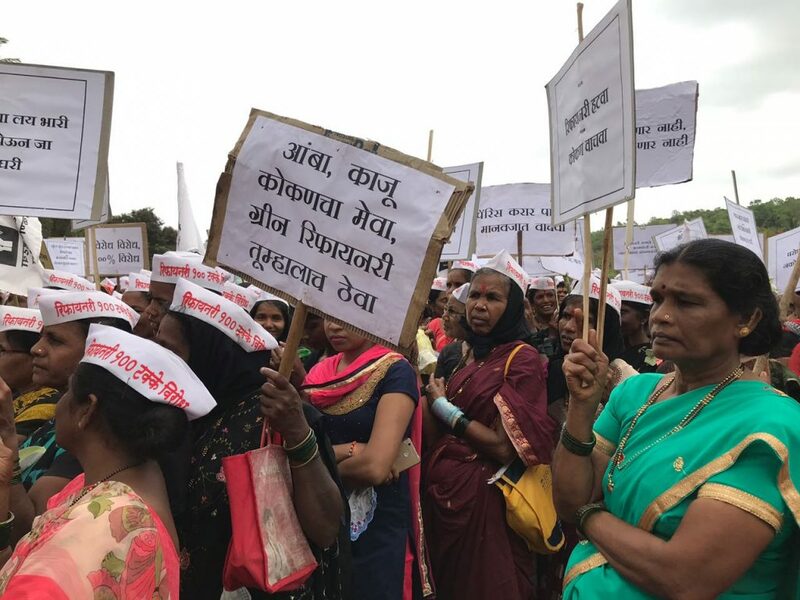 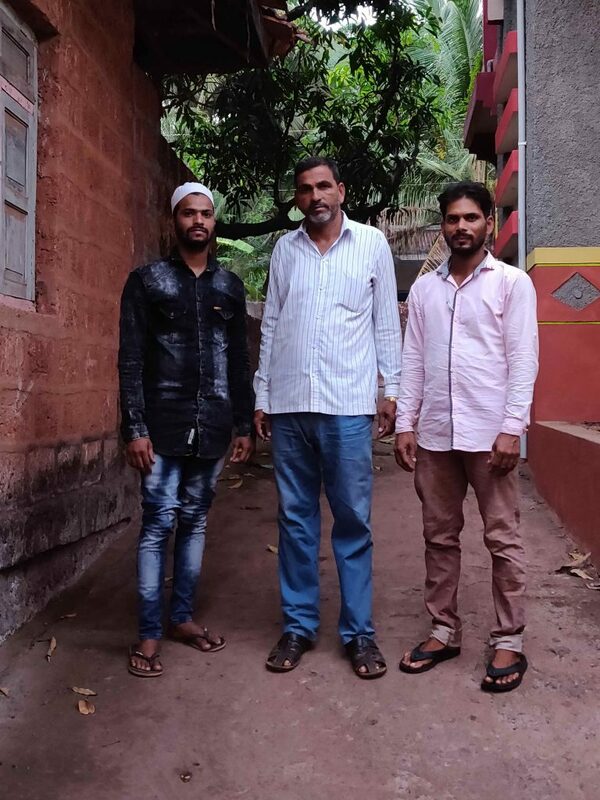 Around eight other women, all belonging to the Konkani Muslim community, had travelled nearly 30 kilometres to participate in an agitation – a first for all of them. 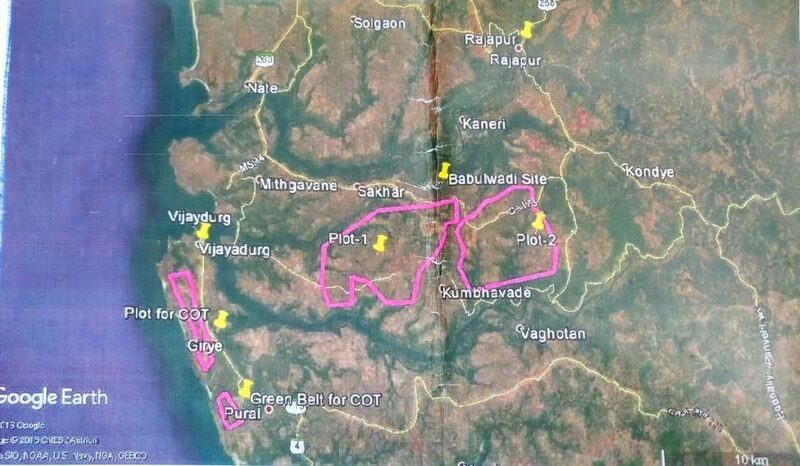 The area where Nanar oil refinery project is planned. 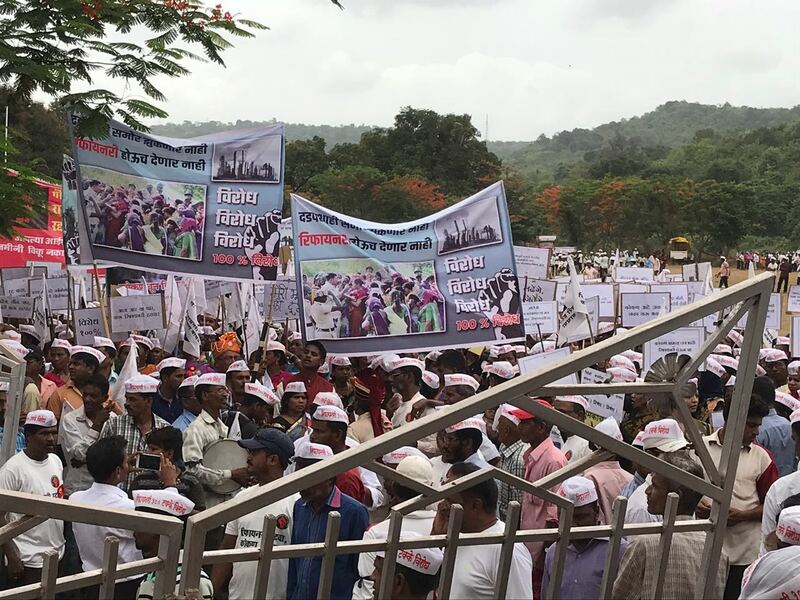 As many as 17 villages in Ratnagiri and Sindhudurg districts of Maharashtra would be displaced due to the refinery.